I decided to go for unconventional love stories his year. We, first have Released, with the long-overdue relationship of Jason and Jacob. A common story of a 19 year old wanting to start his own life, move out his parents house and persuade his career as a Drag Queen. Followed by Casey, the new boy at school instantly catches Mickey’s eye, and a relationship quickly develops, but, so does Casey’s secret. Then, The Wedding Plan, Harry and Oliver are authors, who plan everything, except for one of the most important day of their life, their wedding day. 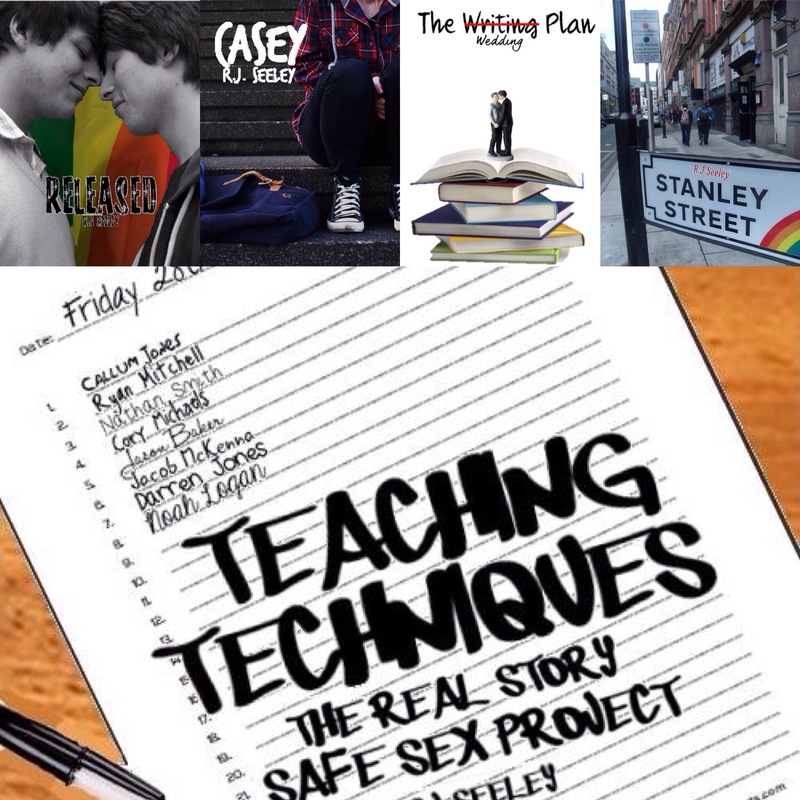 And finally, Stanley Street the story of Kevin, the 24 year old virgin, who finds the love of his life, in teacher Tom. Teaching Techniques will be FREE from the 14th Feb to the 18th!